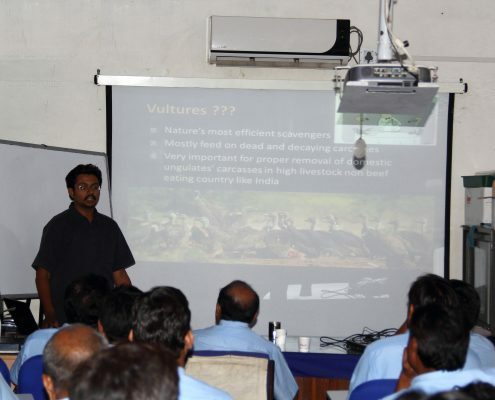 The decline of three Asian Vultures Species across the Indian Subcontinent was one of the most rapid declines in any wildlife species seen so far. 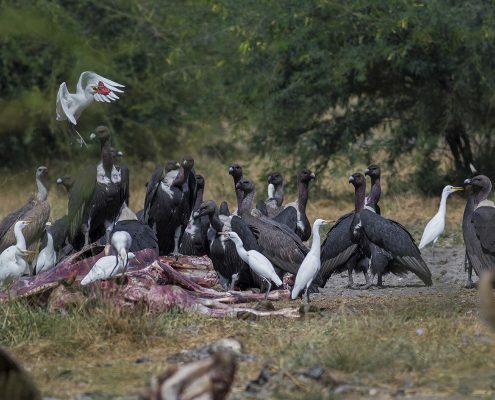 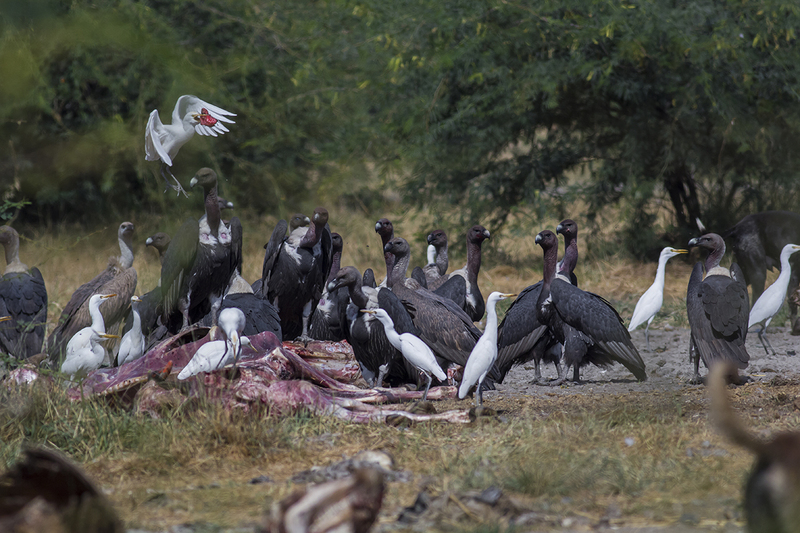 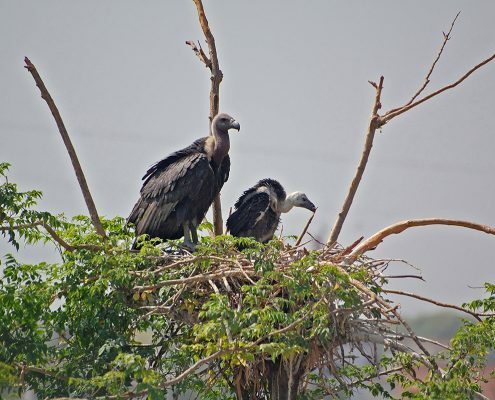 Populations of three Gyps vulture species, i.e White-rumped Vulture, Indian Vulture and Slender-billed vulture declined over 99% in three decades. 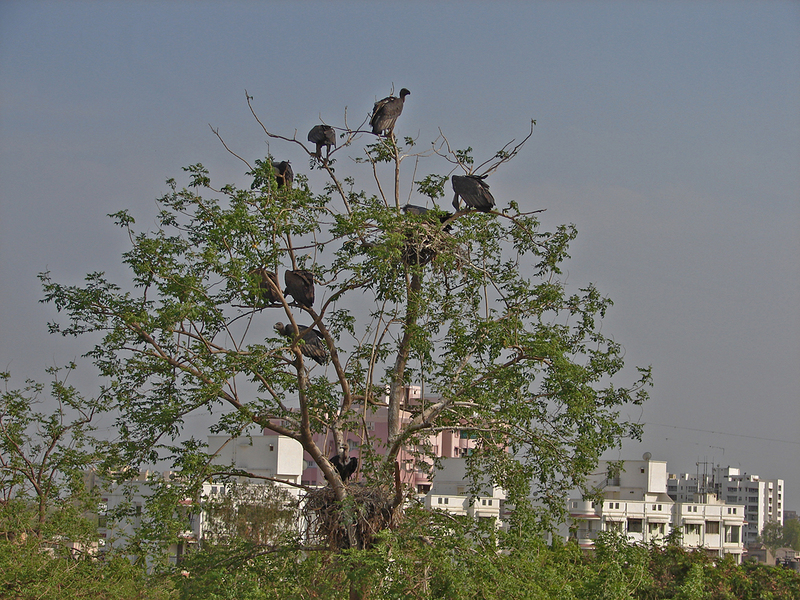 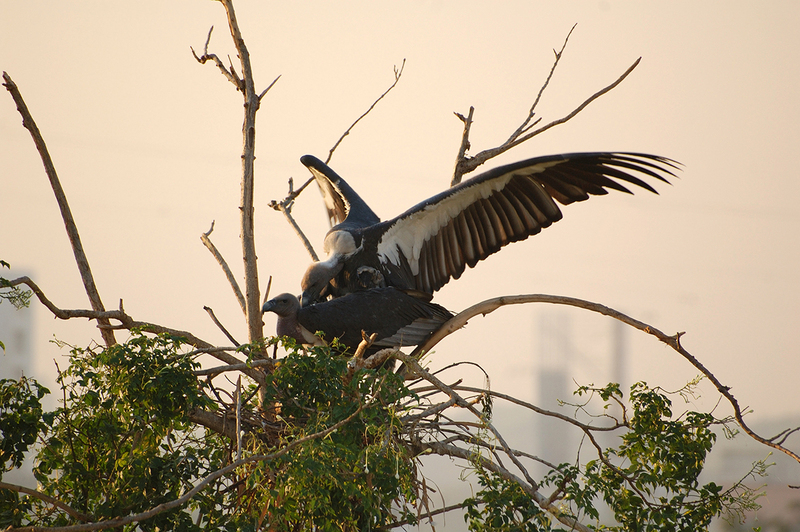 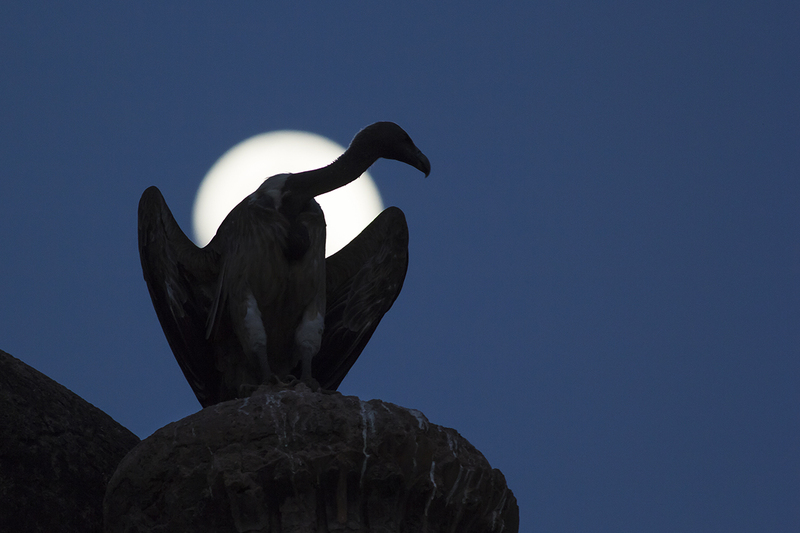 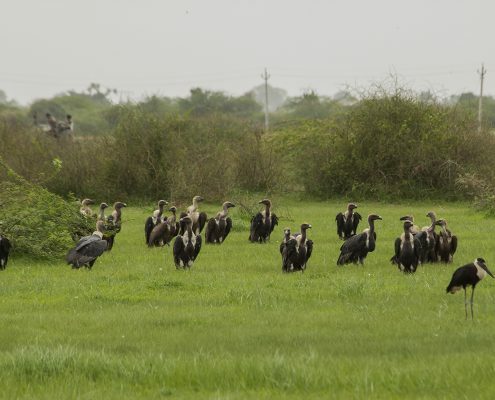 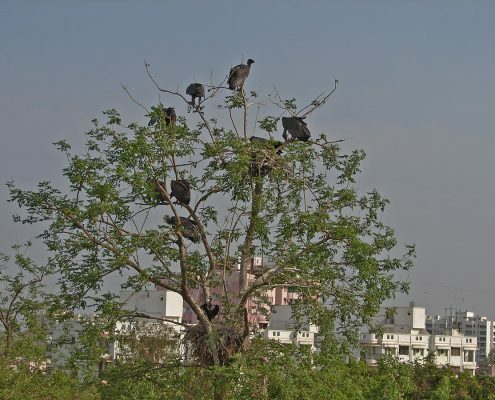 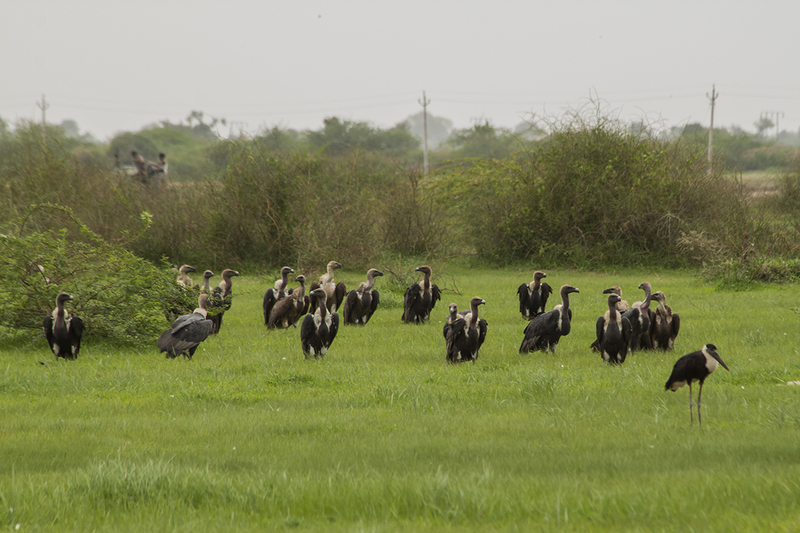 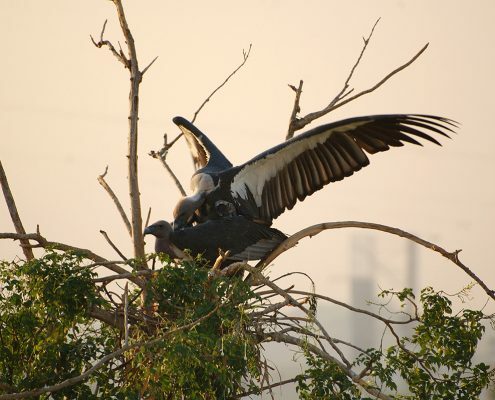 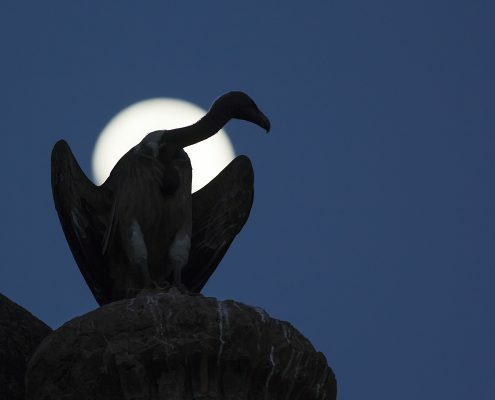 Gujarat is one of the most important area for existing population of the critically endangered White-rumped Vulture (Gyps bengalensis). 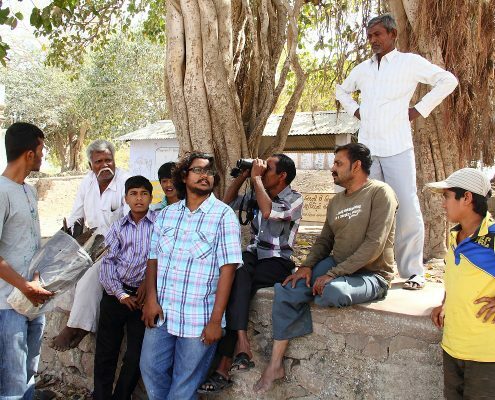 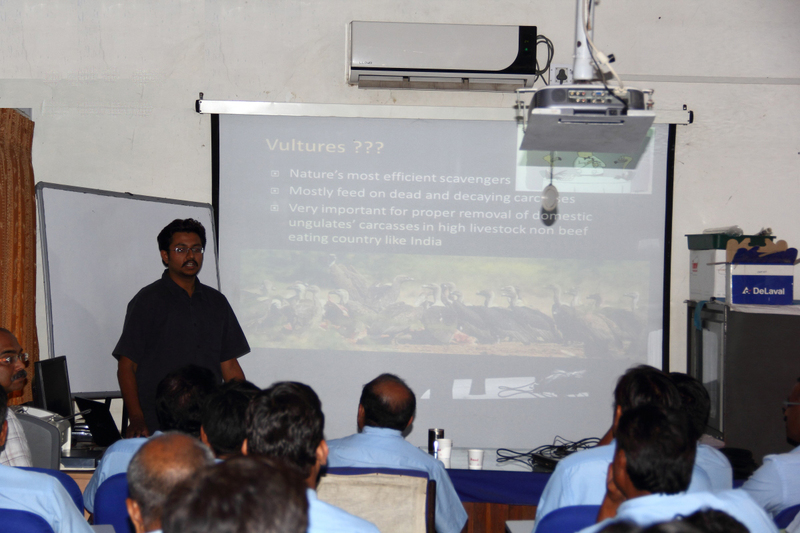 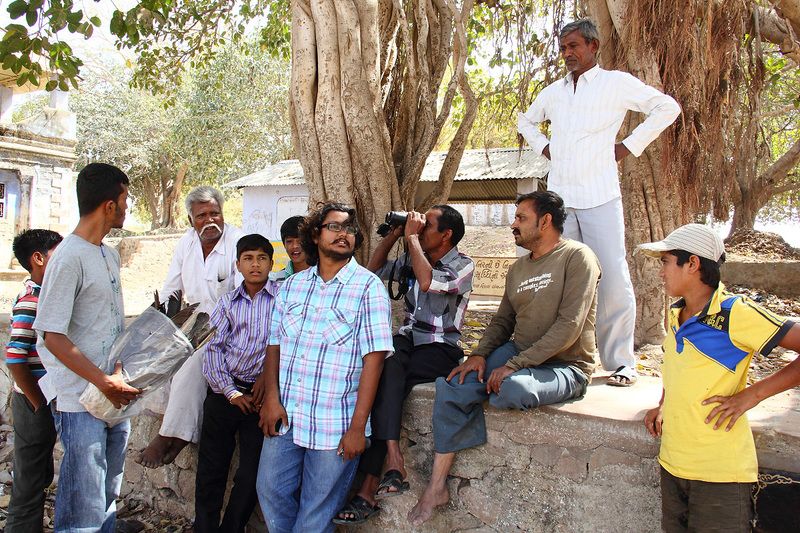 We are involved in vulture conservation and research since last 10 years. 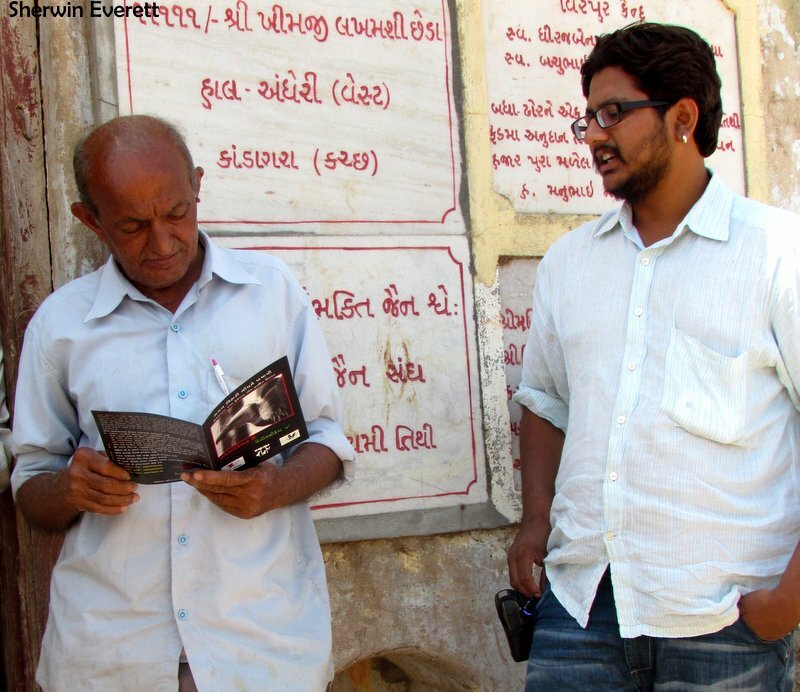 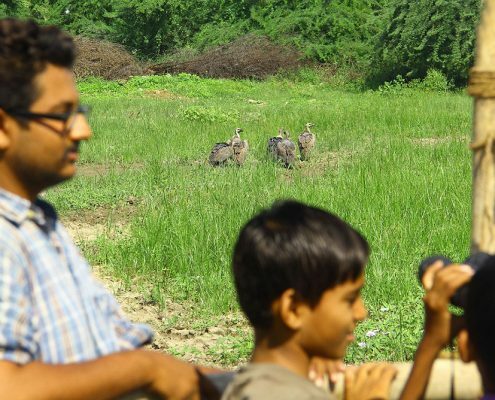 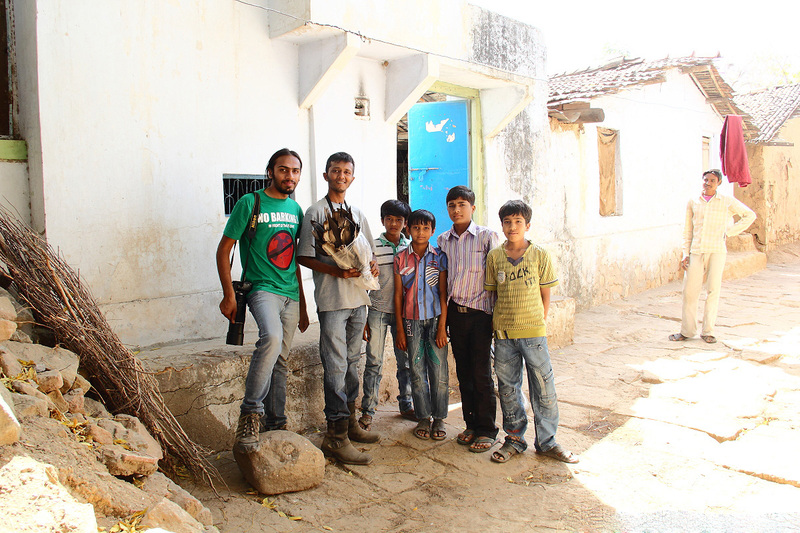 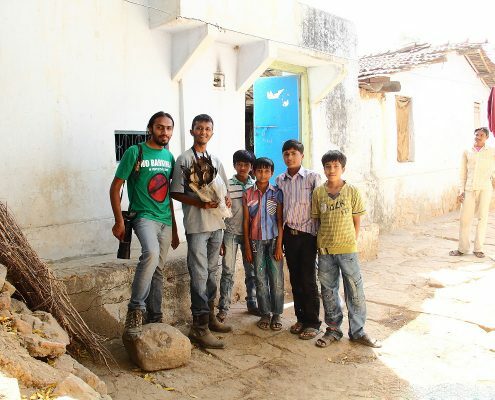 Mr. Aditya Roy is currently pursuing his PhD on ecology of White Rumped Vultures in central Gujarat and has been studying their breeding biology and toxicological aspects. 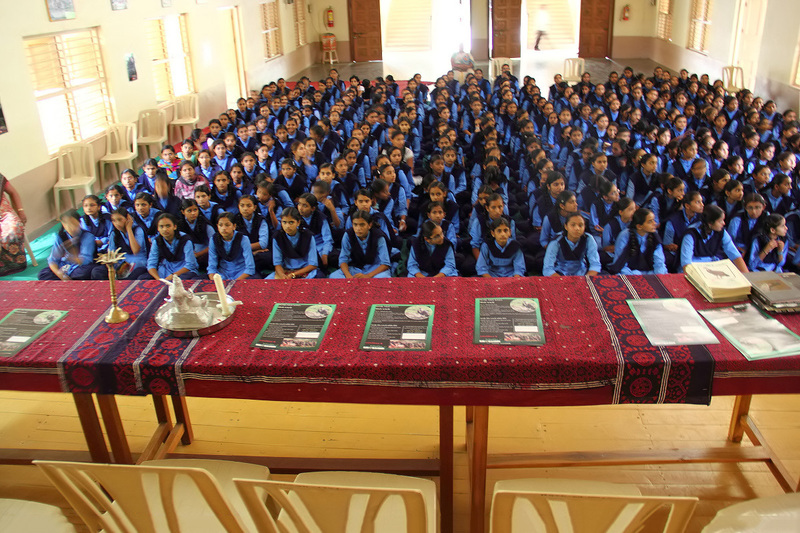 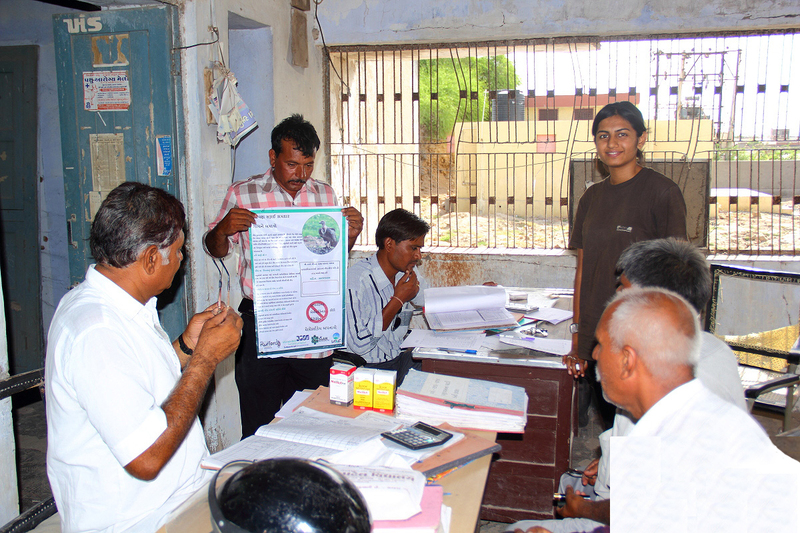 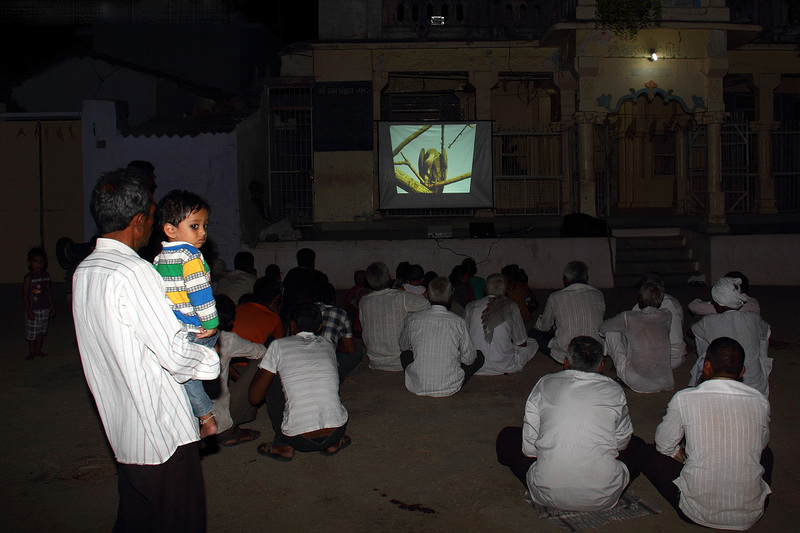 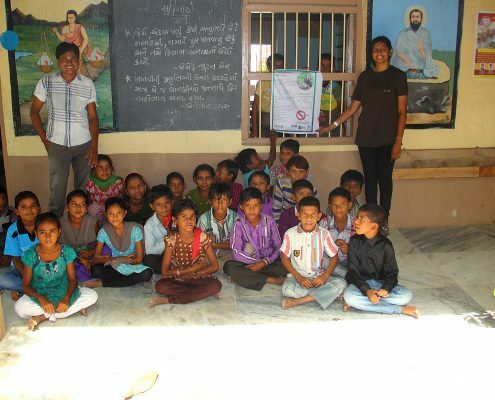 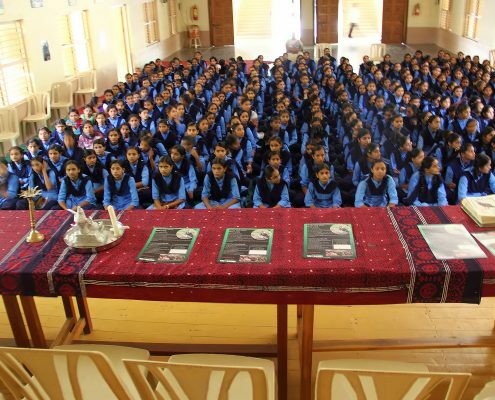 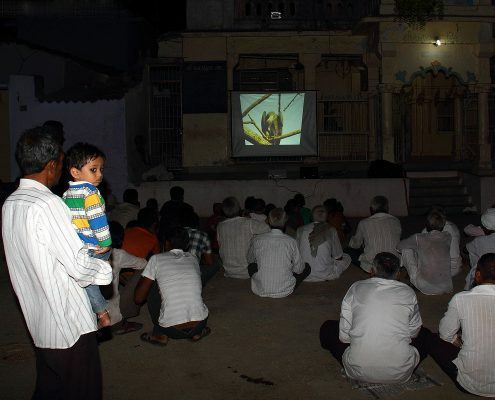 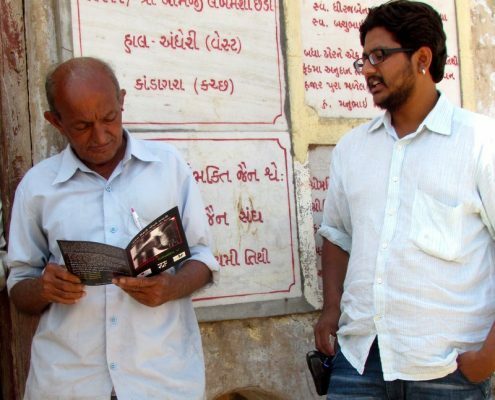 Our NGO named SoAR (Society for Action and Research) has been working at grassroot level through active awareness campaigns among villagers, veterinary doctors, schools etc. 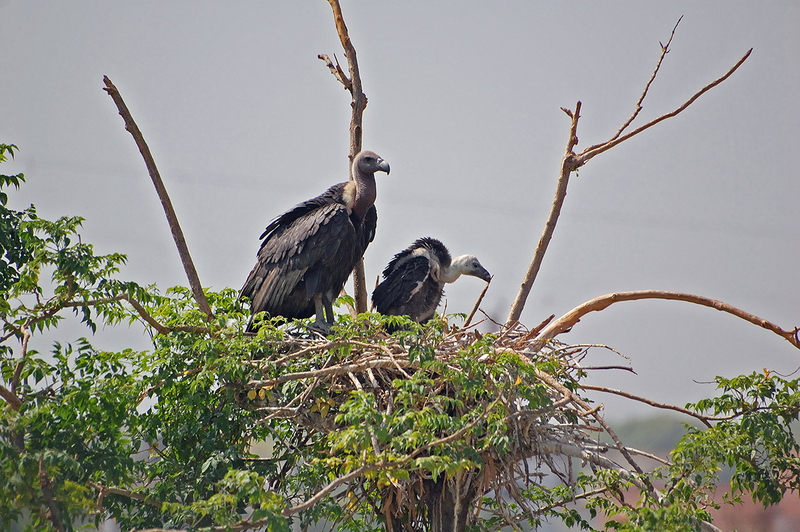 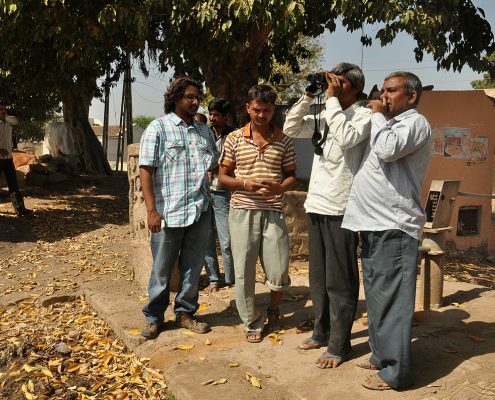 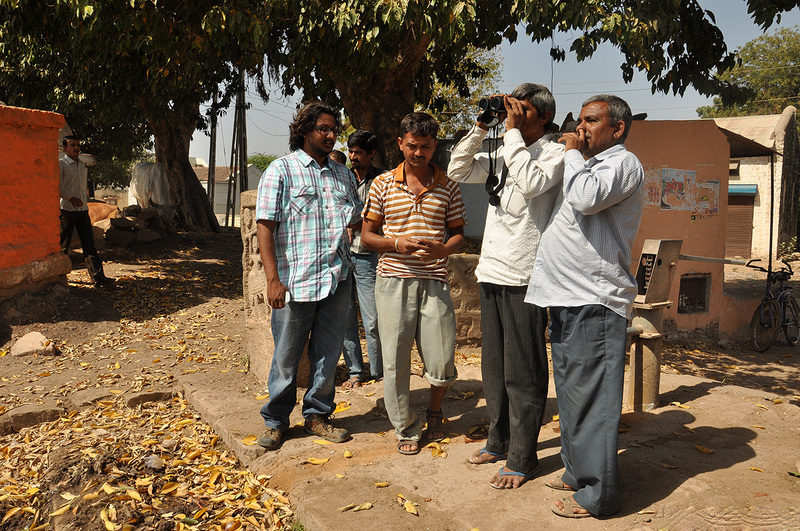 for vulture conservation in Gujarat. 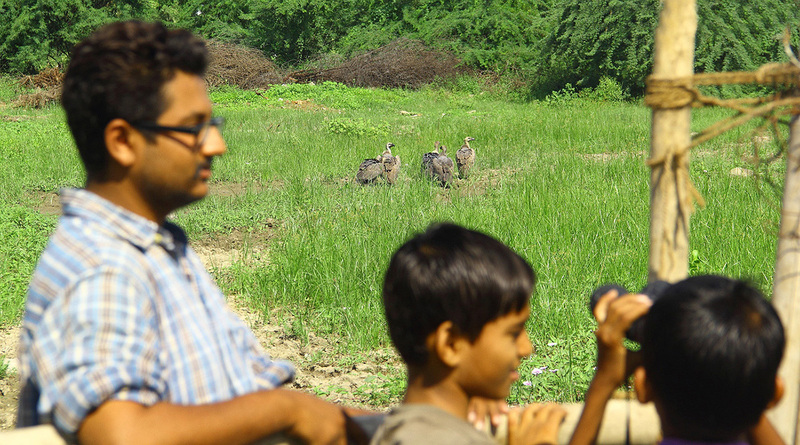 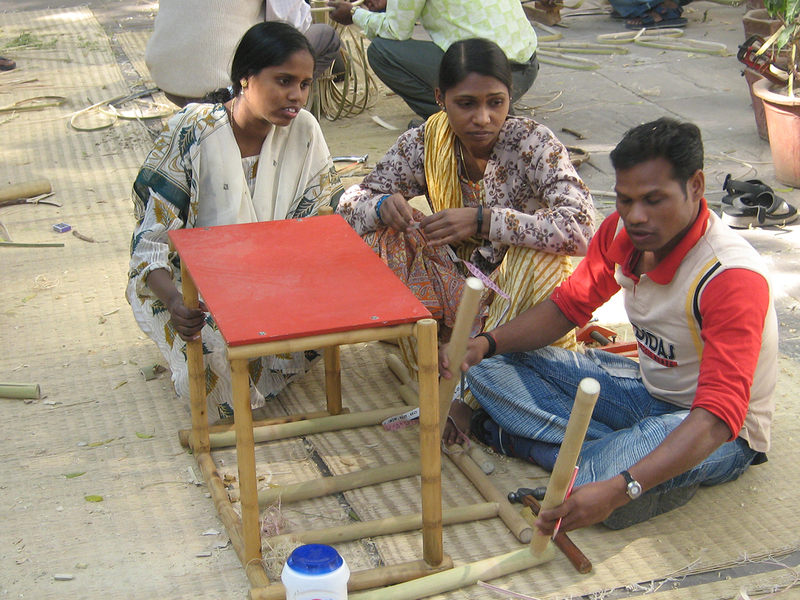 Soar Excursions has always emphasized on sustainable development and ecofriendly tourism practices. 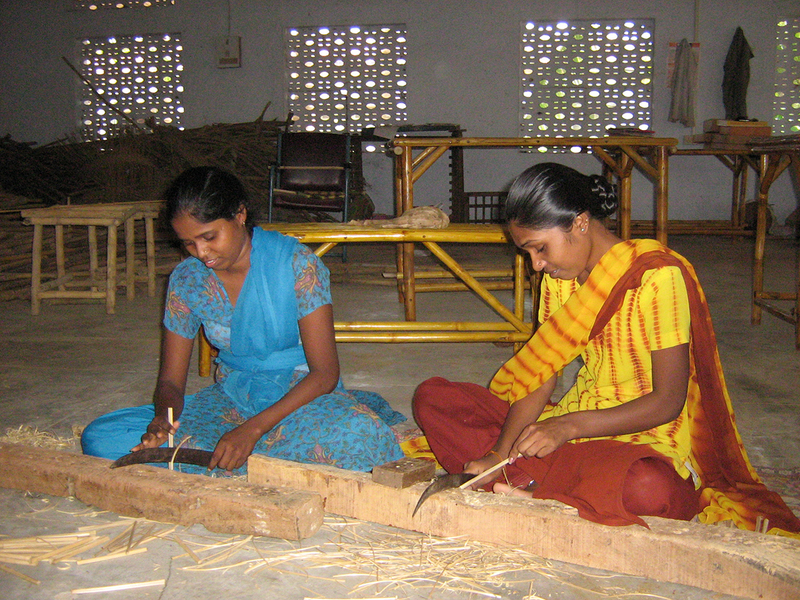 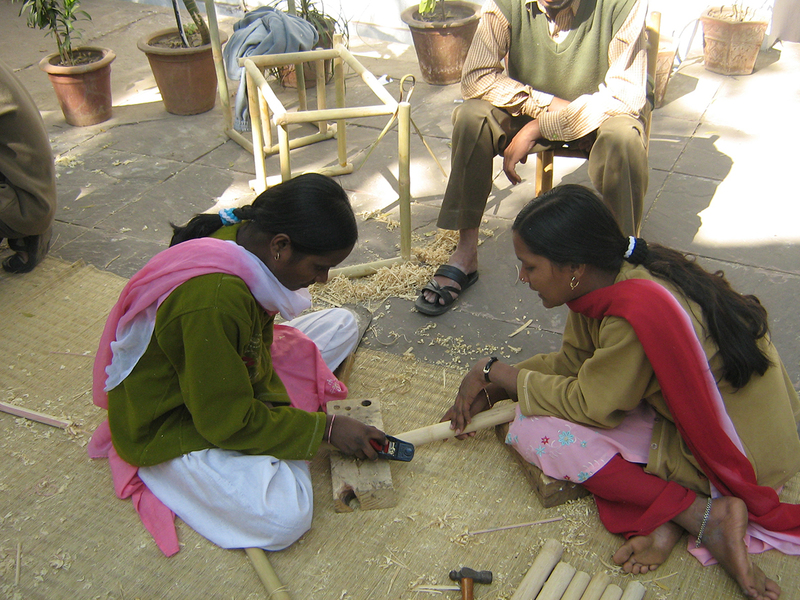 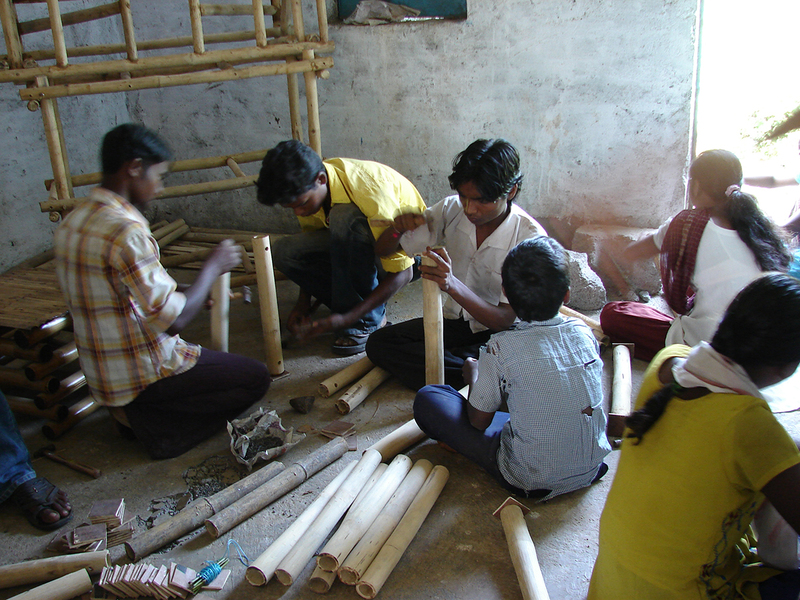 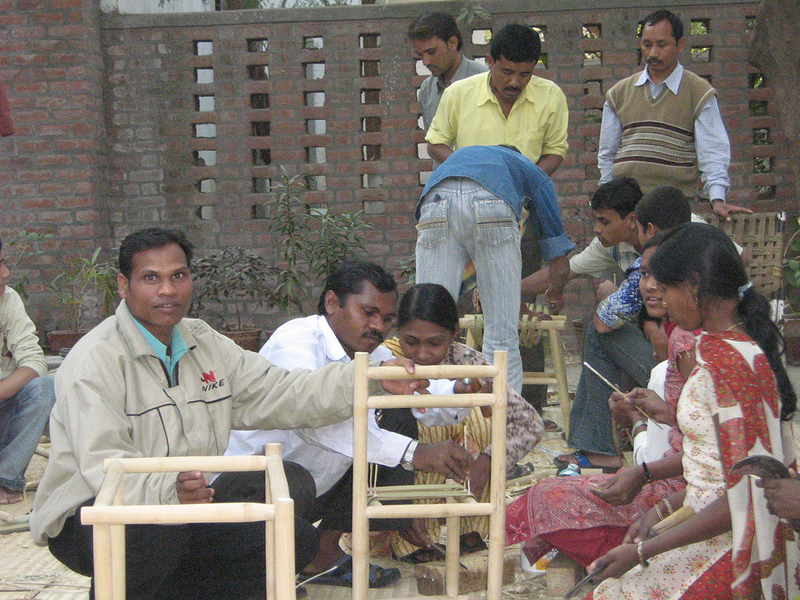 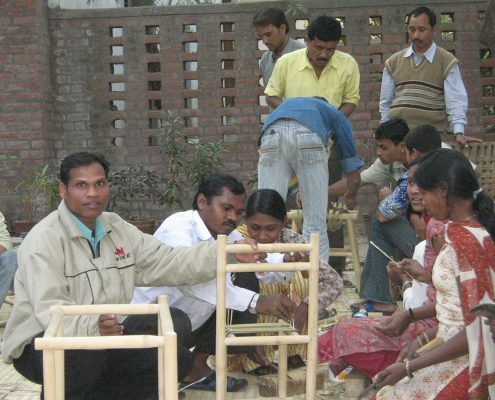 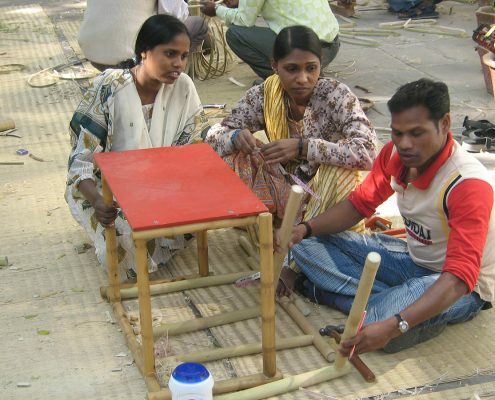 Through our sister concern NGO Eklavya Foundation we have been promoting use of ecofriendly and high quality bamboo furniture and other bamboo products in variety of resorts and lodges. 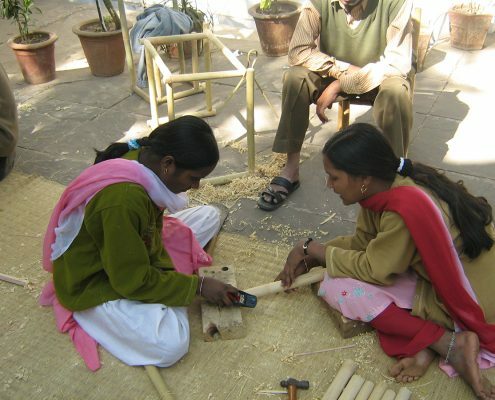 These products are manufactured by one of the poorest tribal community known as the kotwalia, from Dangs forest of south Gujarat.